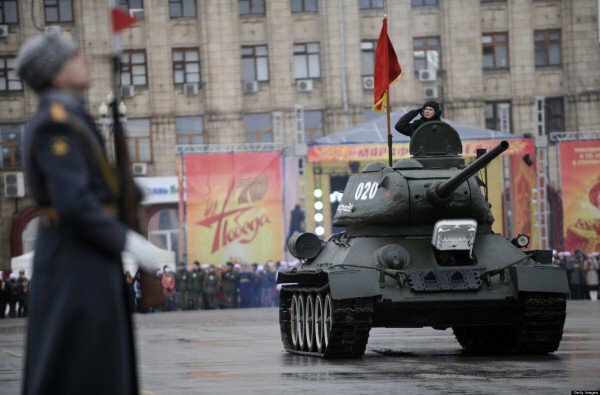 Today we have brought the most powerful militaries in the world, which allows a broad spectrum of comparisons between the different militaries in the world. Strongest military depends upon various factors like military Budget, soldiers, reserved soldiers, tanks and many such things. 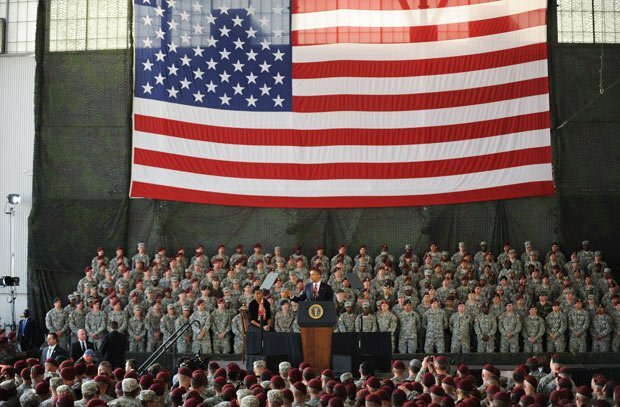 United States of America is declared to have the Strongest Military in the world, where statistics says it compromises a total military budget of $689,591,000,000, 14,30,000 soldiers, 8,50,000 reserve soldiers and more than 70 submarines. Russia is biggest competitor to the military of United States of America with a total military budget of $64,000,000,000. 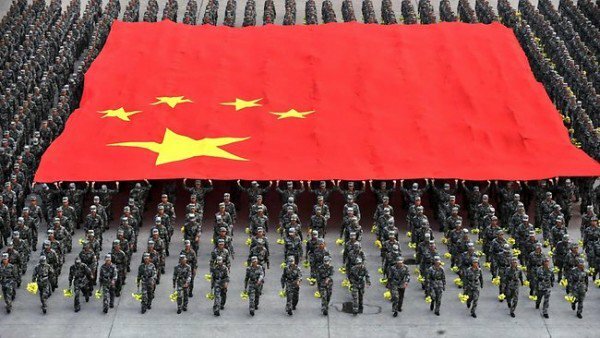 China is the 3rd most powerful military with a total military budget of $129,272,000,000 and more than 22,00,000 active soldiers. 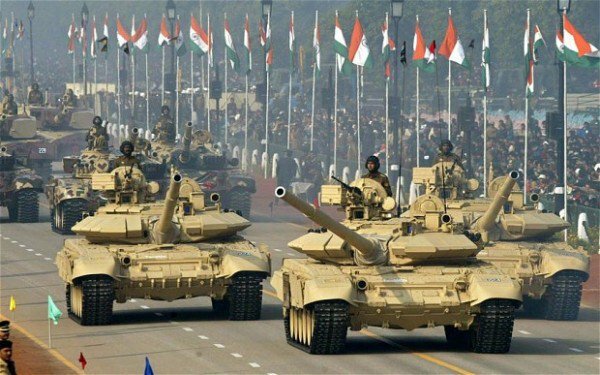 India is at the 4th position in World Military Power with 13,00,000 soldier and more than 5,00,000 reserve soldier with a total military budget of $44,282,000,000. 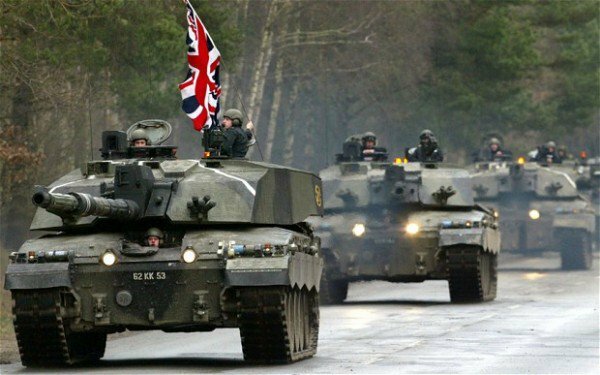 United Kingdom is in the 5th position with military budget of $57,875,170,000 and more than 200 nuclear bomb, and 1412 total aircraft. 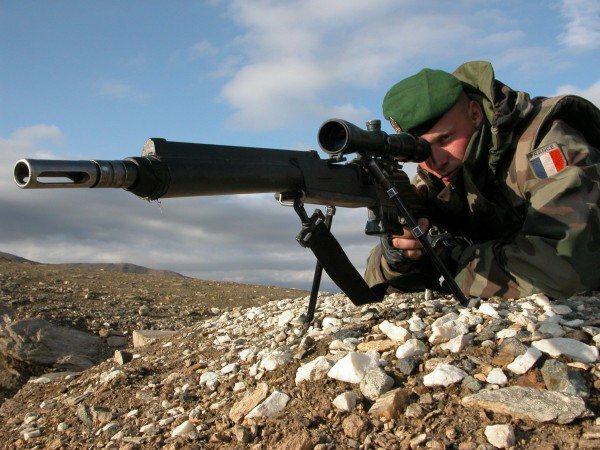 France is the 6th world military power with $58,244,000,000, active soldier 3,62,485 and around 3,00,000 reserve soldiers. 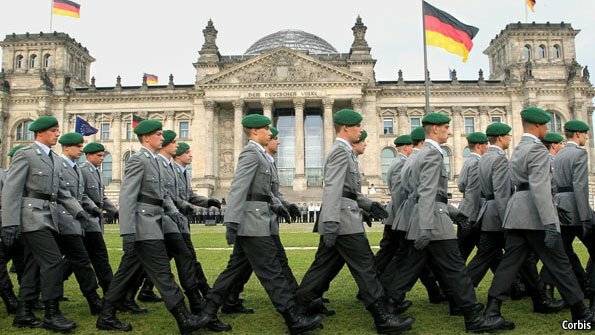 Germany ranks 7th with total military budget of $43,478,000,000, 408 tanks, 710 aircraft’s and total 4 submarines with 1,48,996 active soldier. 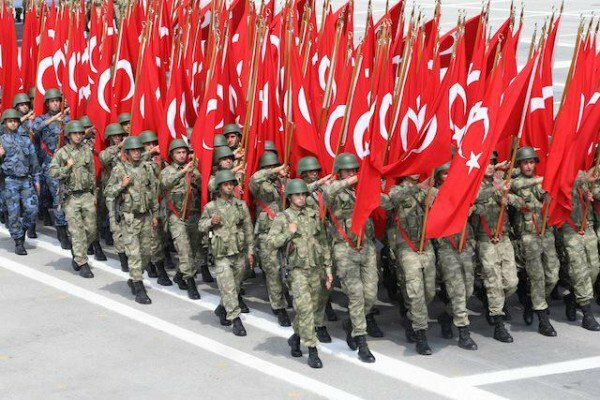 Turkey is the 8th World best military power with more than 6,50,000 active soldier, more than 3500 tanks and 2,00,000 reserve soldier. 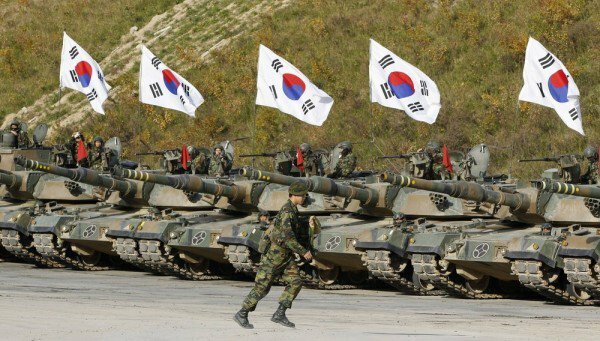 Total military budget of South Korea is $28,280,000,000 with a total number of 6,53,000 active soldier and more than 1500 aircraft’s. 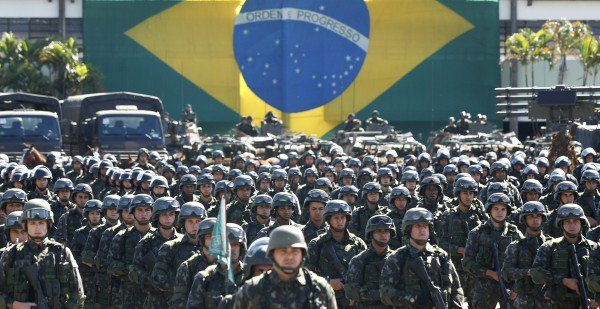 Brazil ranks tenth with a total military budget of $31,576,000,000, 3,60,00 active soldier and 10,00,000 reserves.